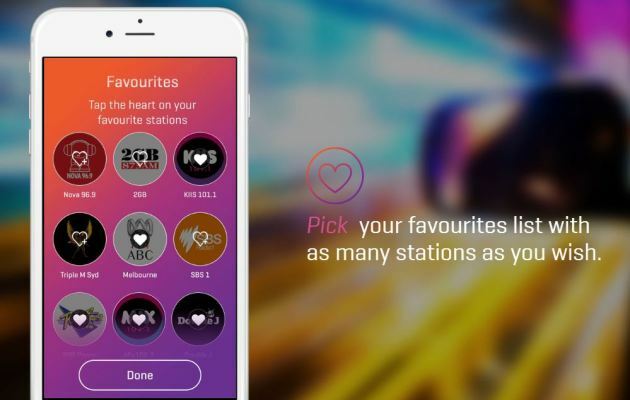 Australia's RadioApp has been a long time coming. The UK version - RadioPlayer - went live in early March 2011 and contained 157 stations at launch. 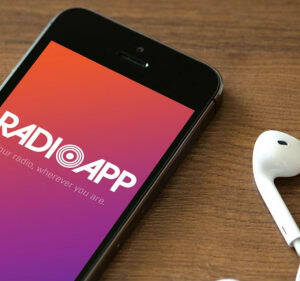 Australian radio listeners will be able to tap into 250 Australian radio stations via their mobile phones after the launch today of RadioApp, a venture spearheaded by industry body Commercial Radio Australia (CRA) . 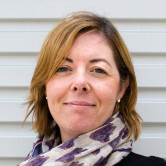 Built in association with app developer All In Media, the app brings together stations from all the major players including ABC, SBS, SCA, Nova and ARN. Users can swipe, much like Tinder, to select a station, or use a drop-down. Listeners can also view a list of recently played songs and share what they’re listening to with friends. users can also search by town, meaning that they can tune in to local news wherever they are.